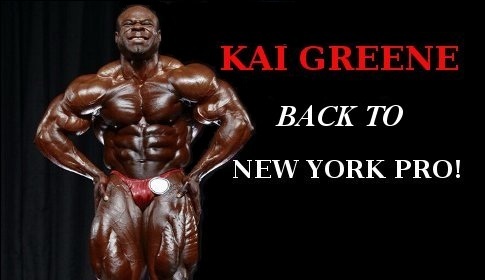 Kai Greene Comes Back To NY! 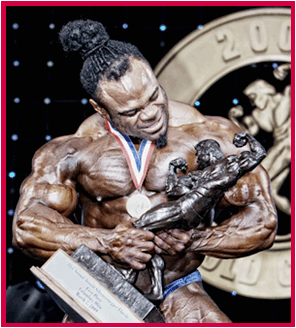 Two-time Arnold Classic Champion Kai Greene will return to the stage on May 28 at the 2011 IFBB New York Pro. Greene, who won the New York Pro in 2008, is coming off a disappointing 7th place finish at the 2010 Mr. Olympia. Greene decided to sit out this year’s Arnold Classic so he could regroup and get some much needed rest. Greene joins a lineup that already includes Cedric McMillan, 2010 USA’s overall winner Jason Huh and 2010 National’s overall winner Robert Burneika. There is no better stage for him to start this new chapter of his career than at the NY Pro, held at the Tribecca Performing Arts Center. 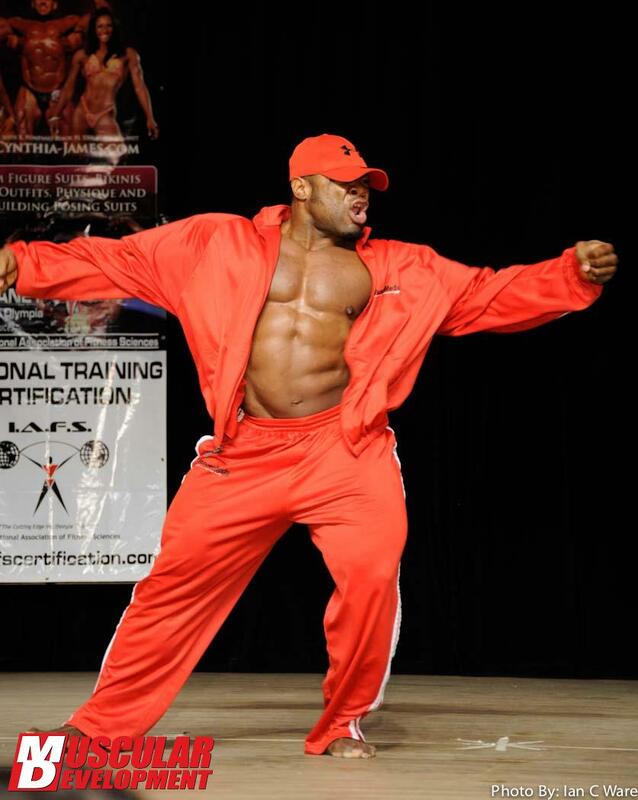 Greene first stood on that stage as an amatuer in 1997 and he turned pro there at the 2004 Team Universe; 2007 served as his launching pad to success in the pros, as his sixth-place finish in New York served notice that he would be one to watch. One month later he was, winning the first contest of his pro career in Colorado. If that wasn’t enough, Greene’s win at the 2008 NY Pro cemented his place as a top IFBB Pro League athlete. Read moreKai Greene Comes Back To NY! INSIDE LOOK AT KAI’S FLEX PHOTO SHOOT! Thanks to the backing of MuscleMeds and one of bodybuilding’s premier videographers, Mike Pulcinella, we are able to bring you this unique look at Kai’s photo shoot. ! The day after the 2010 Olympia, Kai was in the gym with the FLEX team hard at work to get images for future issues of FLEX. You … Read moreINSIDE LOOK AT KAI’S FLEX PHOTO SHOOT! 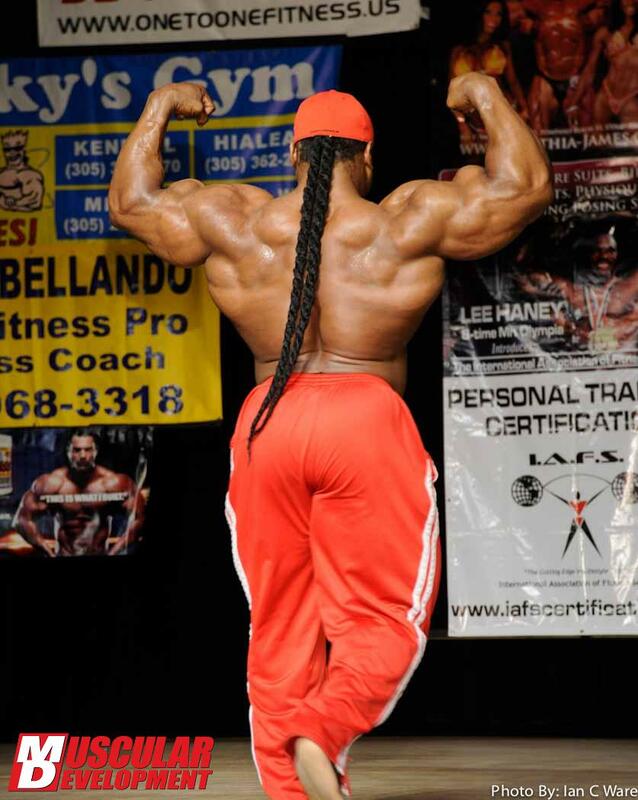 Kai Greene four weeks out from the 2010 Mr. Olympia! Kai, 4 weeks out. 283 lbs. More to come. Stay tuned.